From a distance, it looks like a bright star, but it is actually thousands and tens of thousands of galaxies. Showing the activity of the universe early, it is evidence that the universe continues to grow. It is at the end of the universe, but it emits enormous energy, confirming its existence to us. The shift of monetary sovereignty to the numerous constituents of a real economy in a central organization is a revolution that completely changes the financial paradigm. 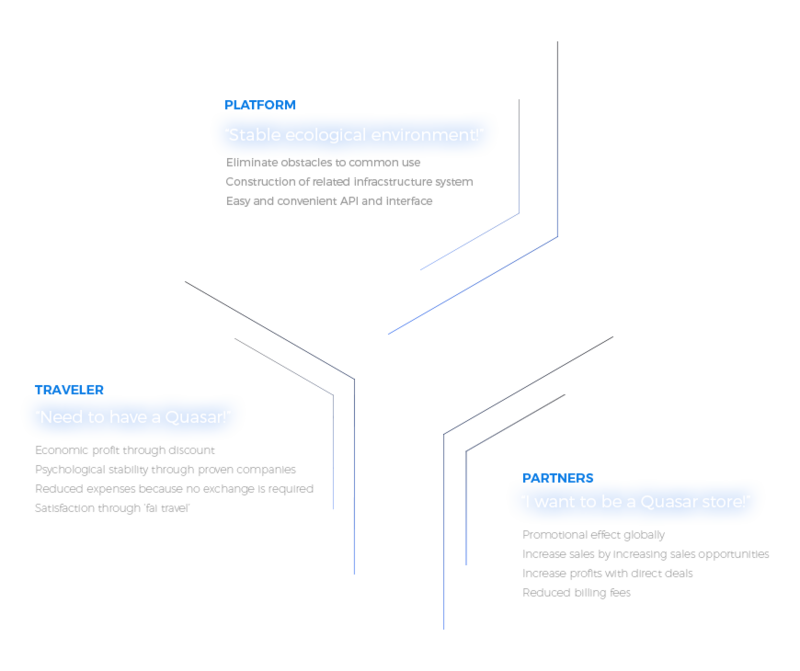 Queensha Coin is a financial utopia that is united to one purpose and emits enormous energy Grows endlessly towards Universal Currency and expands. in which producers and consumers form a comparable relationship. destruction of civilization and waste caused by the trips, and to give a little help to the residents of difficult countries. the world can mutually satisfy each other through fair trade. 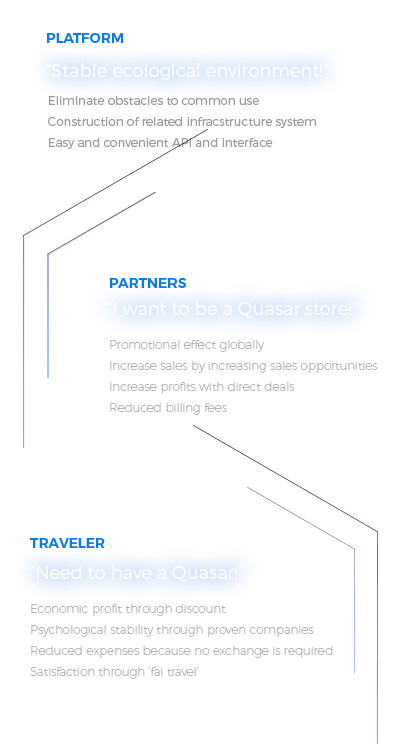 and provides companies with promotional effects and sales increase within the Quasar platform. 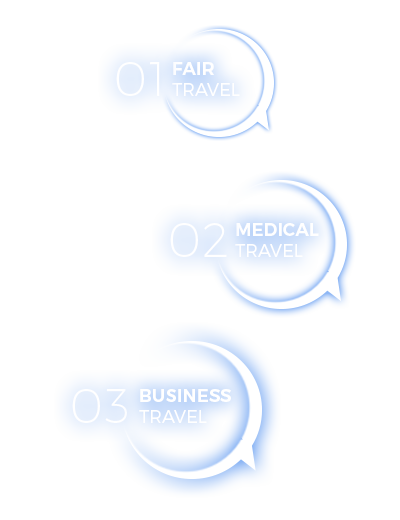 moving on to "medical travel" that requires knowledge of specific fields and extensive information. safe as the first cryptocurrency, and applied Light Coin to reduce block time for quick settlement in daily transactions. In addition, for smooth block mining, it solves the difficulty-bomb problem which intentionally raises difficulty to make it difficult to mine. 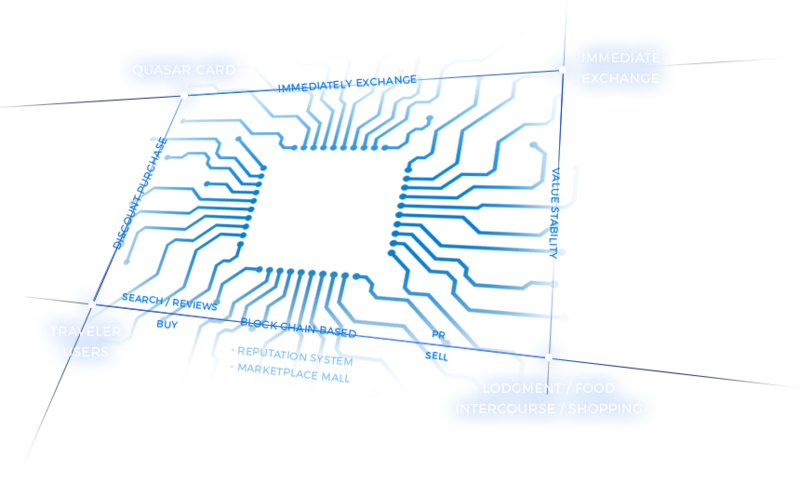 the project team has focused on the development of the related infrastructure system in order to activate the transaction of the cryptocurrency. 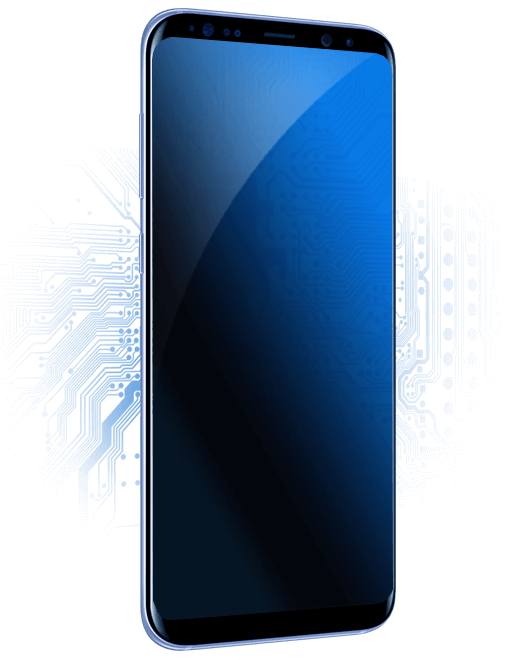 In general, mobile wallet offers three basic functions, sending coins, receiving coins and transaction records. 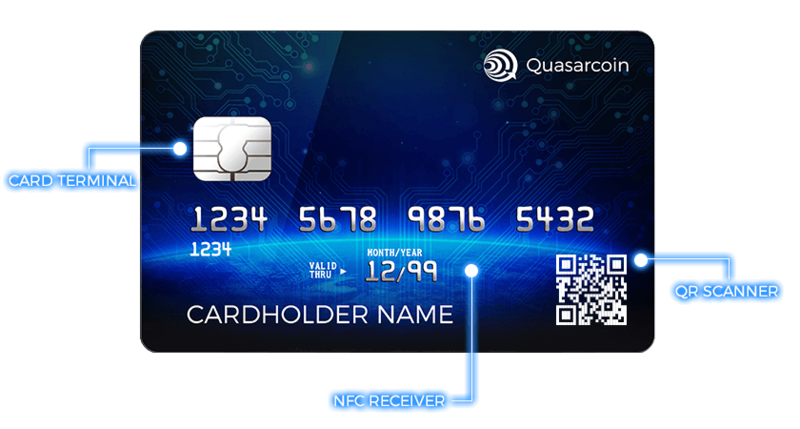 reserve / pay when needed as an advanced for of smart wallet. 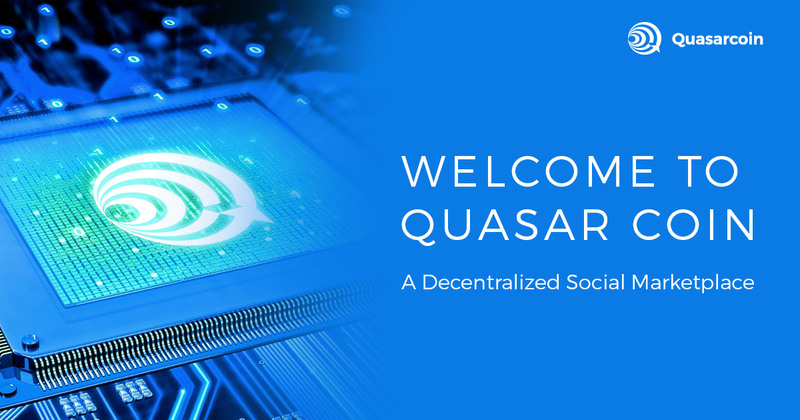 The PC browser is vulnerable and does not support the quasar wallet service. The web wallet must be backed up before it can be used.